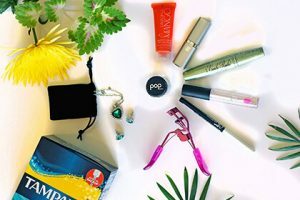 Beauty Box 5 subscription boxes bring you a variety of beauty essentials, including makeup, hair care, and skin care product samples, nail polishes, fragrances, and beauty tools. Each month you get a different selection of colors, shades or products. The boxes are not personalized, but the items you receive are not designed for particular skin tones or hair types, so you do not have to worry about the products not working for you. You can opt for the monthly, quarterly or yearly subscriptions. The monthly subscription costs $12 per month, the quarterly subscription costs $10 per month, and the yearly subscription costs $109, which is around $9 per month, so you get to save $35 in comparison to the monthly subscription. The boxes can also be purchased as a gift and you can get someone 3, 6 or 12 Beauty Box 5 boxes. 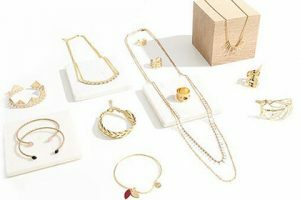 Shipping is free within the US while deliveries to Canada some with a $3 shipping fee. If you like the samples you get in your box, you can buy the full-size versions in the Beauty Box 5 online shop. For customers within the US, shipping is free on all store orders over $50 while Canadian residents get free shipping on orders of $75+. 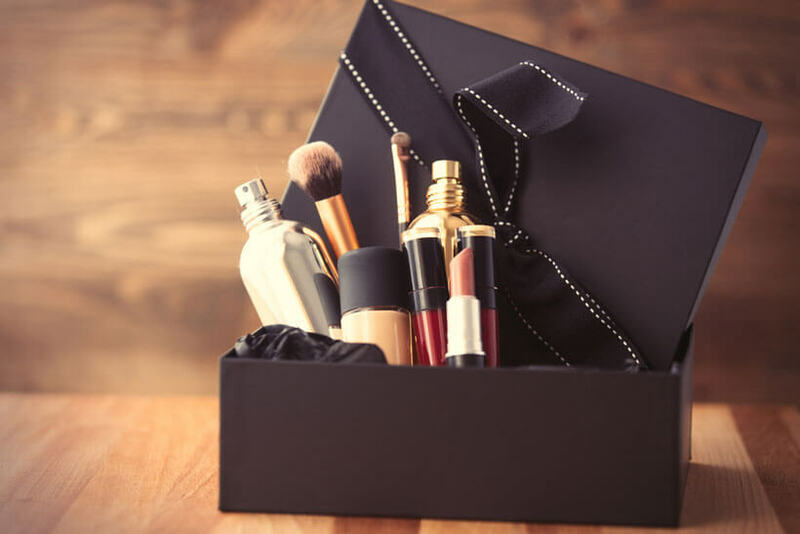 Our ratings are the result of an objective and independent evaluation of Beauty Box 5, generating the final rating that reflects the overall quality of the product. Ratings may change as the service changes. No user reviews yet! 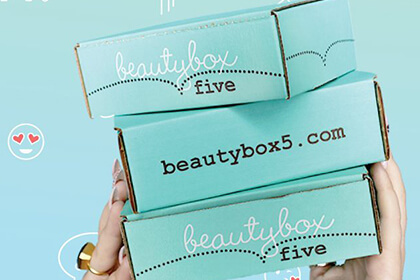 Be the first to review Beauty Box 5. 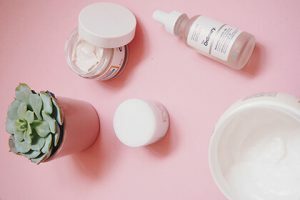 We found 0 verified Beauty Box 5 promo codes for April, 2019. There’s no Beauty Box 5 coupons or discounts right now.